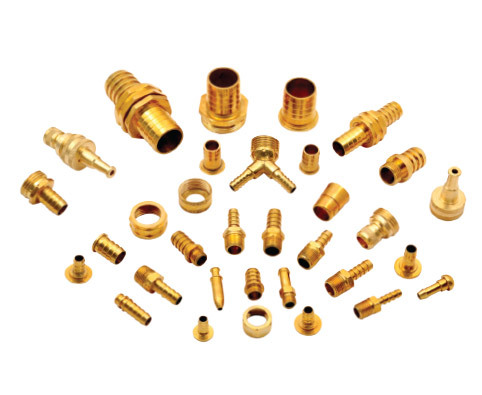 We AADESHWAR METAL CORPORATION are glad to produce world class products which exceed your expectation through the use of innovative technologies and continuous improvements with the experience of more than 35 years. Having Registered-office in Mumbai, India, Aadeshwar Metal Corporation will also have an opportunity to source different products other than their main line of business. The company with fully utilise it’s resources to supply products to the varied demand of Quality conscious buyers. And, in doing so, the company will make all efforts to see the Buyers have an advantage of Value-for-Money product. With a career graph spanning a period of more than 35 years, Aadeshwar Metal Corporation incepted as a small factory with a limited working capital today has embarked its presence in global markets by exporting it’s products to United Kingdom, Germany, France, Spain, Poland, Switzerland, Italy, Saudi Arabia, United Arab Emirates, Kuwait, Oman, Jordan, Russia, Australia, New Zealand, Singapore, Malaysia, South Africa etc. Copyright © 2018 Aadeshwar Metal Corporation. All rights reserved.